In response to recent allegations as reported by The New York Times against Ken Friedman and involving our current cover subject, Chef April Bloomfield, we present a special episode dedicated to addressing the issue of sexual harassment and how we can move forward as a community. 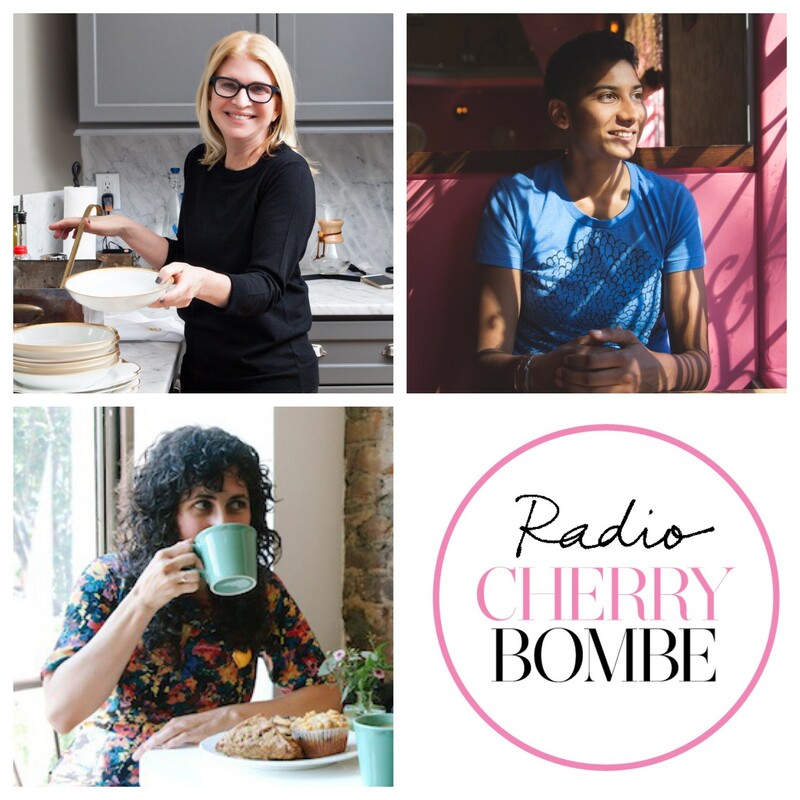 We talk to chef/restaurateur Preeti Mistry of Navi Kitchen and Juhu Beach Club, restaurateur Martha Hoover of Patachou Inc., and Ovenly CEO Erin Patinkin about the culture at their organizations and the policies and procedures they’ve put in place to create humane, respectful workplaces. Episode 142 | Who Wears the Pants?